The Best of Teacher Entrepreneurs III: Science Lesson - "Weather Words Tiered Vocabulary Booklets"
Science Lesson - "Weather Words Tiered Vocabulary Booklets"
Develop your students’ vocabulary skills with tiered weather words vocabulary booklets that match their learning needs! 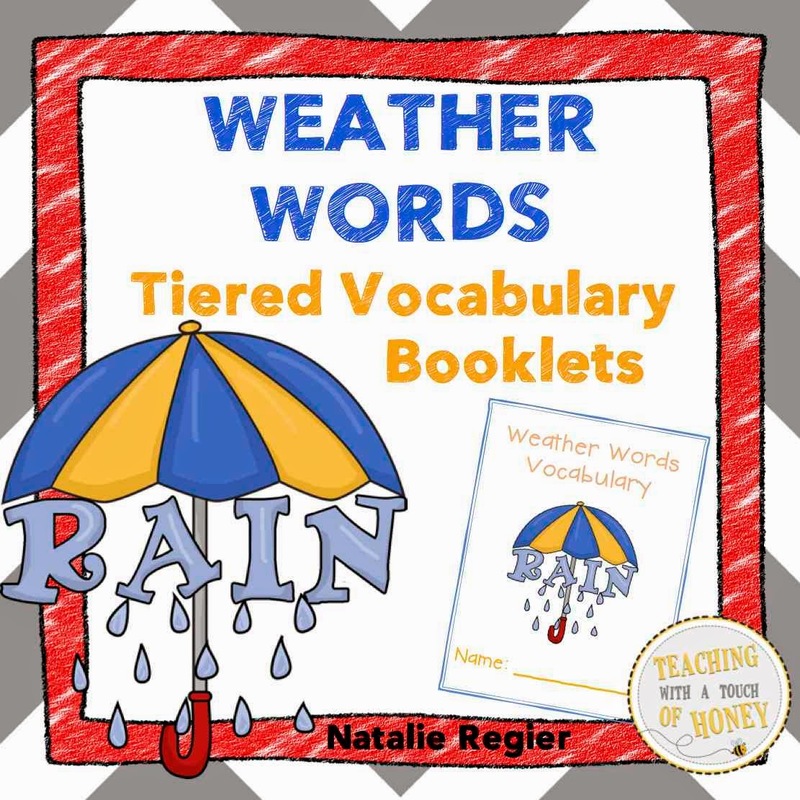 The “Weather Words Tiered Vocabulary Booklets” package contains three different versions of the vocabulary booklet. 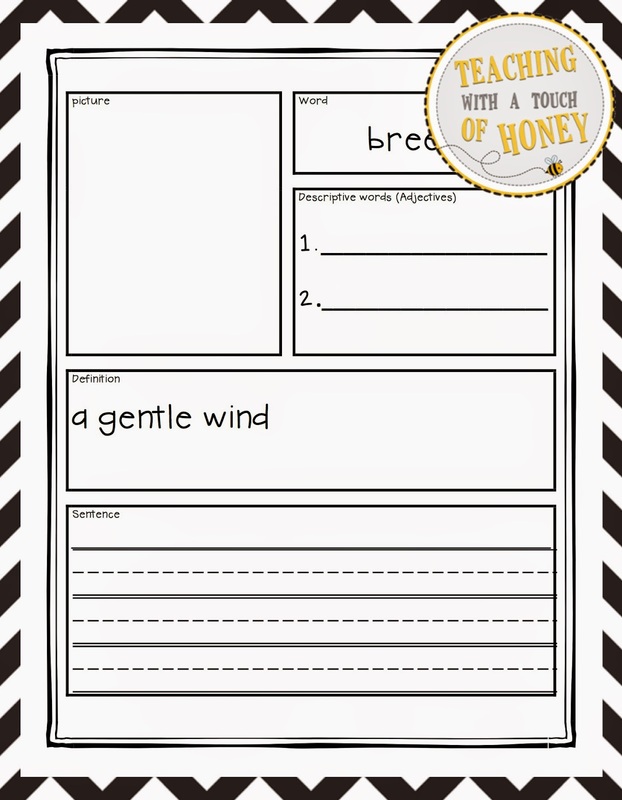 The words included in the vocabulary booklets are: breeze, cloudy, drought, fog, frost, hail, lightning, rain, snow, thunder, and wind. Two covers for the weather words vocabulary booklet are included in this package - one is colored and one is black and white.